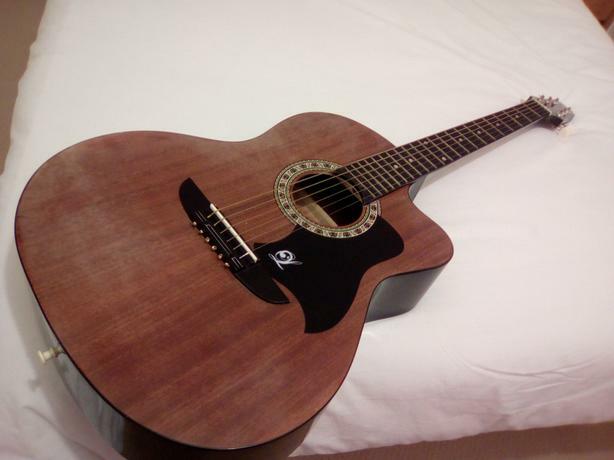  Log In needed £30 · Lindo acoustic guitar,water marks. Lindo LDG_931cwa acoustic guitar,has water marks in the wood,probably because it has been in the attic for 12 months or so but otherwise very good condition,apart from a scratch on the back otherwise no other marks or cracks. Would benefit from a polish up but a lovely sound. I seem to remember it cost about £80 new. Hill top area,west Bromwich. Phone 9am till 9pm. In most days to view. No offers.